The Isle of Wight is widely acknowledged as the world's most haunted island and attracts thousands of ghost hunters from all over the world. Delightfully frightful tales from the tomb, chillingly told by your host and ghost-master Marc Tuckey. 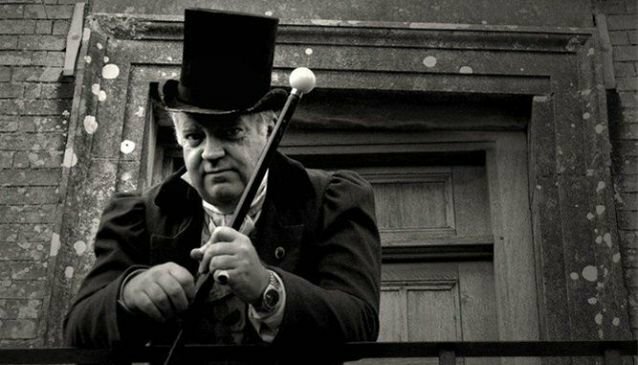 Come along with us as we visit the locations of actual hauntings, ghostly goings-on and dastardly deeds, here on the world's most haunted Island. For full details of events or to buy books by Gay Baldwin, see the official website on the link provided.